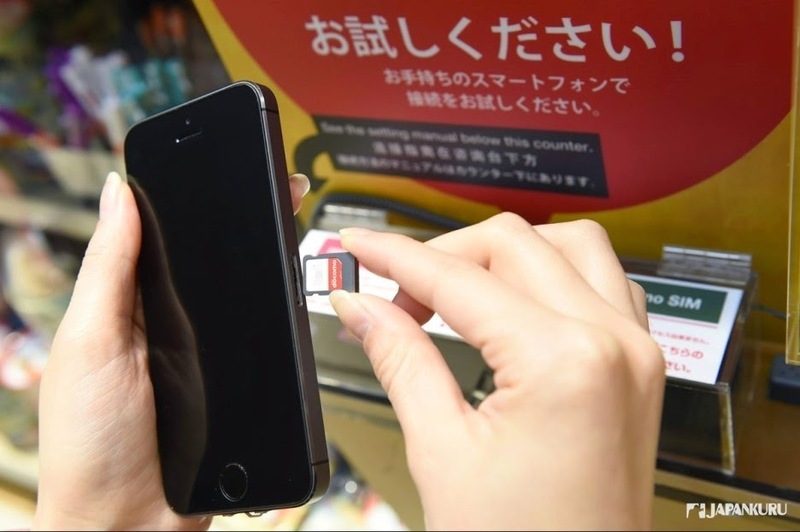 Nowadays, we can get all information through a mobile phone any times anywhere. Before, we still needed to research everything in advance before traveling abroad. Bring all the printed information around during the trip! Now, it is the era of convenience!!! Even we go abroad, as long as there is internet, no problem at all then! Get whatever information we want, upload photos on facebook or twitter! It is rarely to find lost during trip then. 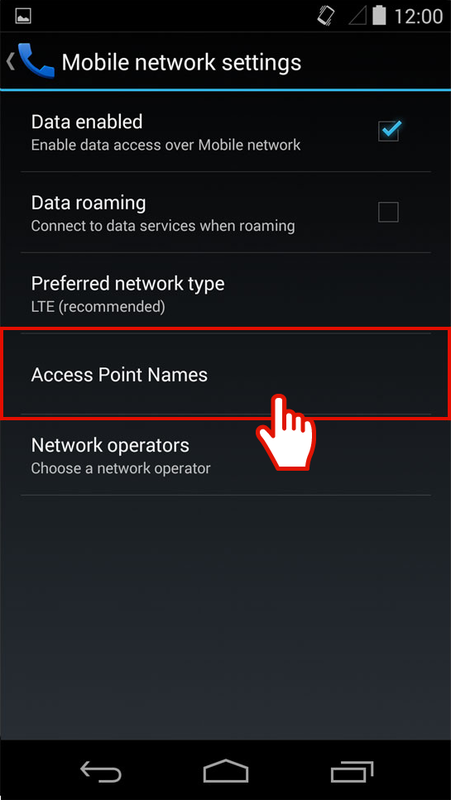 Data roaming, Wi-Fi sharing, public Wi-Fi, etc. 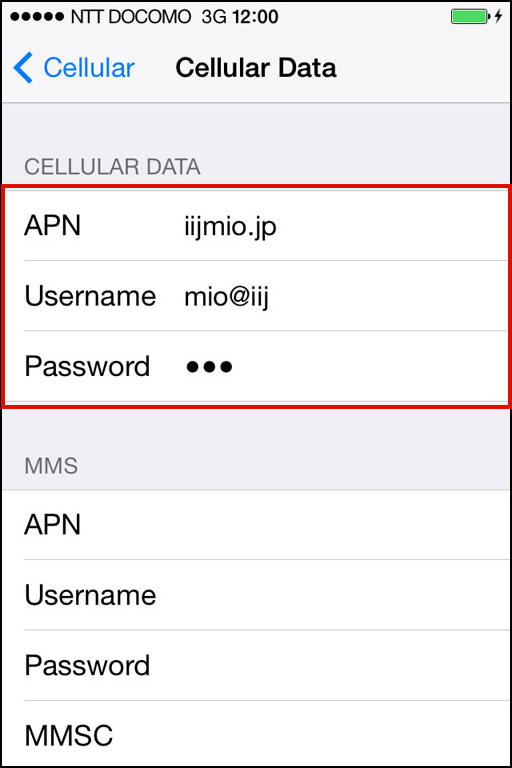 There are many methods to access wireless network in Japan. 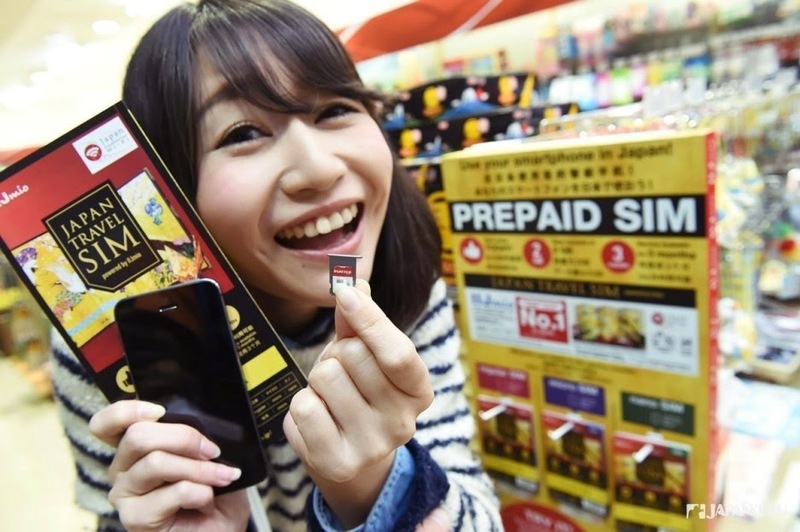 Today, we would like to introduce everyone a very convenient SIM card. 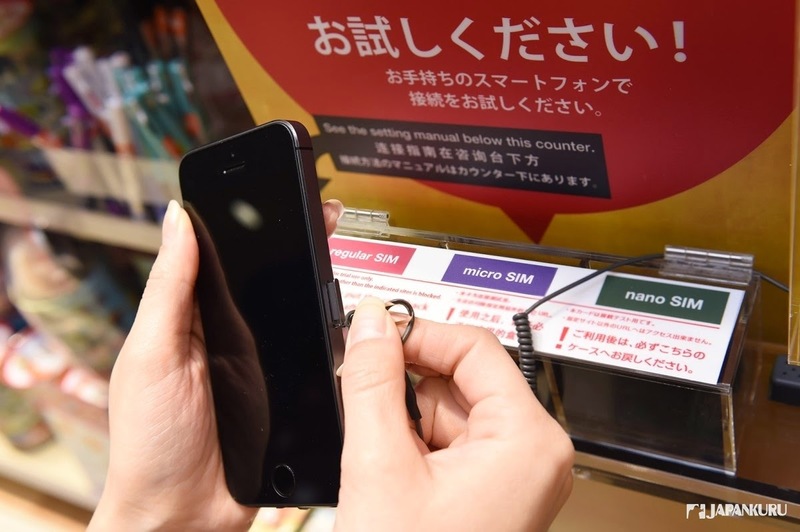 then it is easily to connect to the Internet. 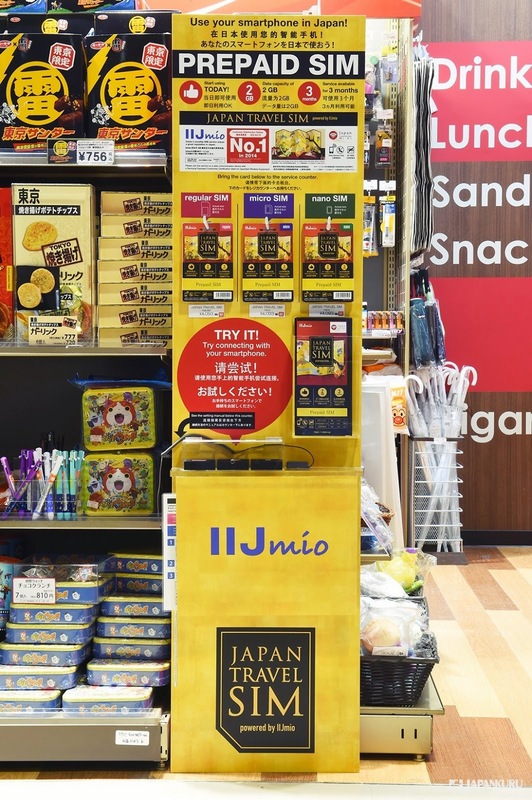 It is available to buy it in convenience stores NEWDAYS within train stations! Welcome to Japan! 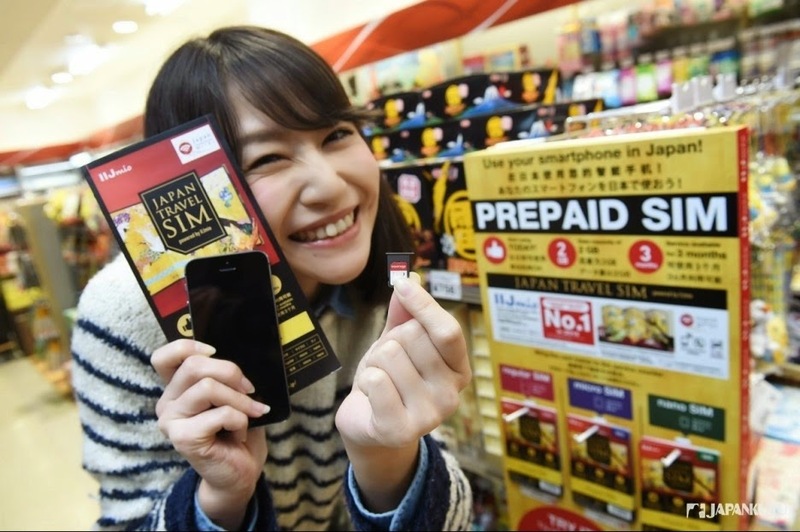 This prepaid SIM card can be used throughout Japan. 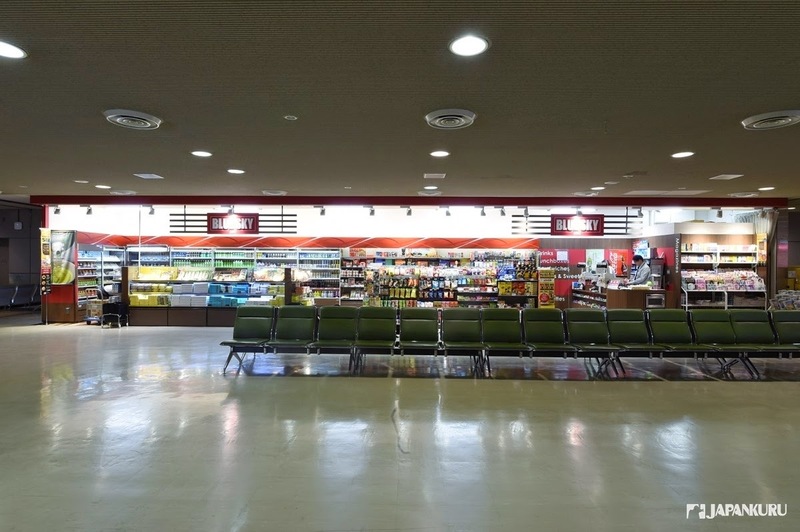 Available to buy at: Narita Airport, BIC CAMERA , etc. 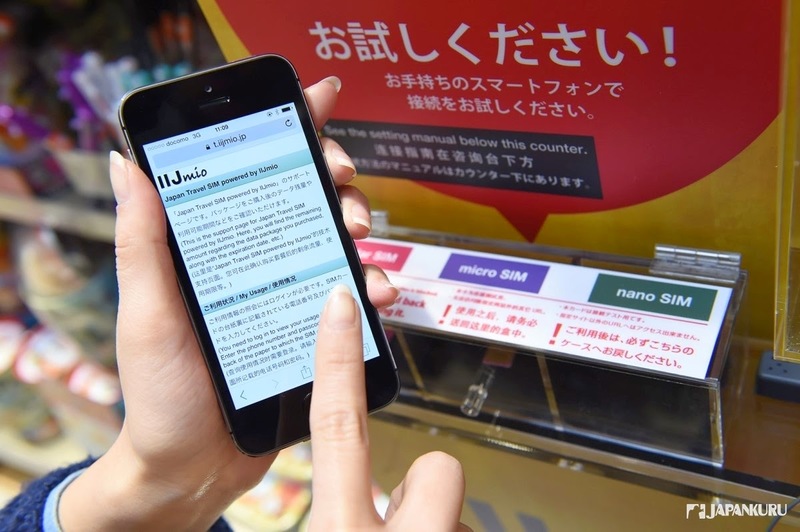 Wide coverage: Service available throughout Japan. 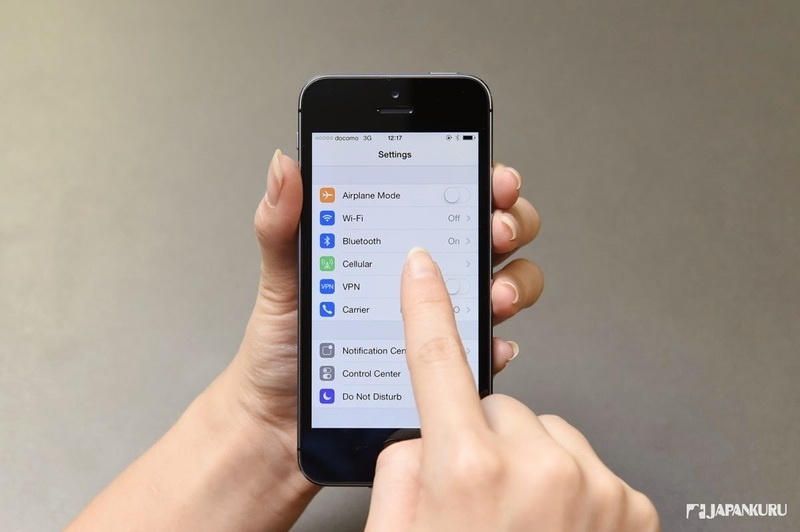 * Transmission rate varies depending on your device. 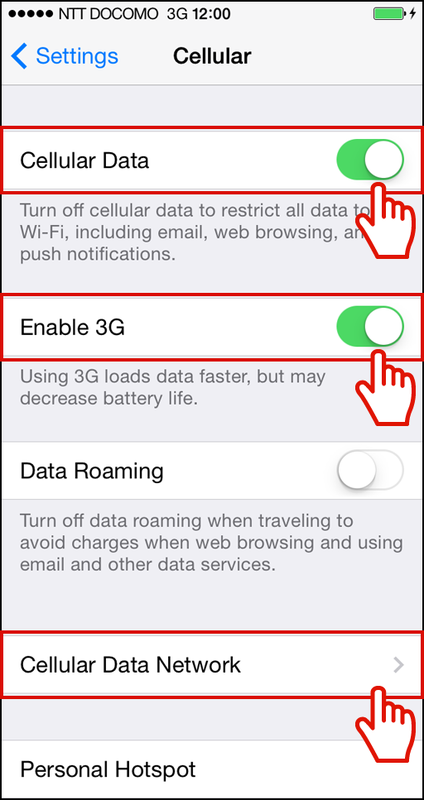 * 3G network is available outside of LTE coverage. 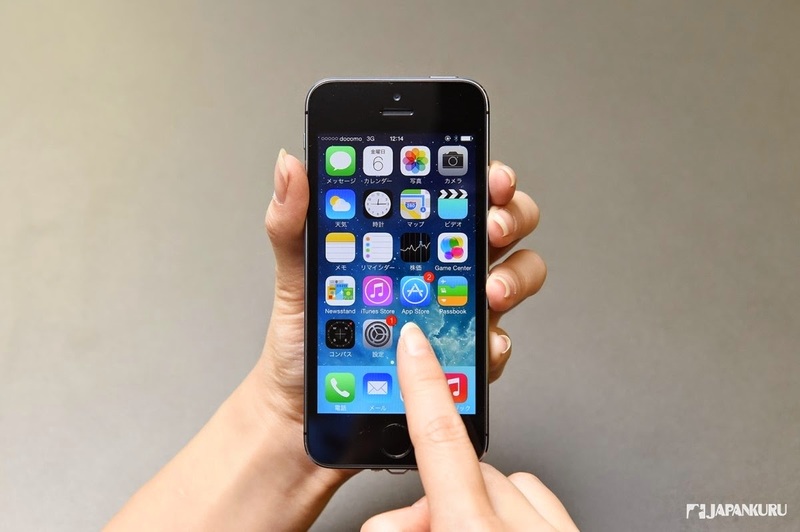 that means your phone will be switched into roaming status when you are abroad. 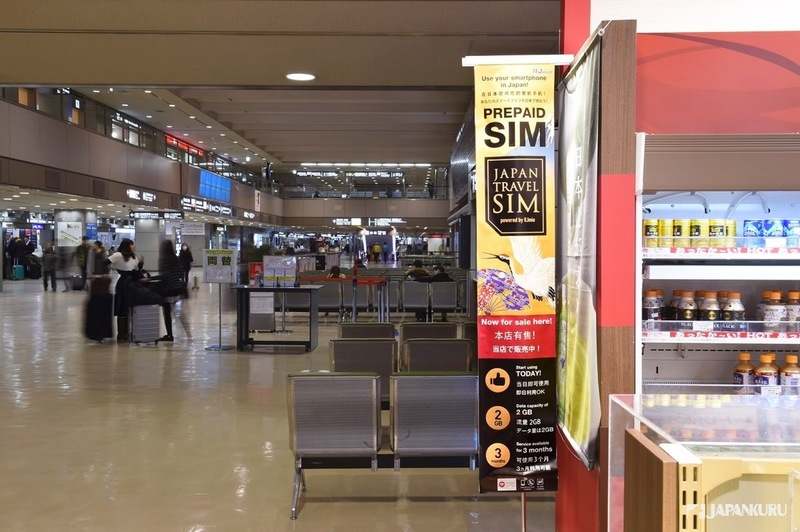 Then, how about purchasing another SIM at the destination of your travel directly? 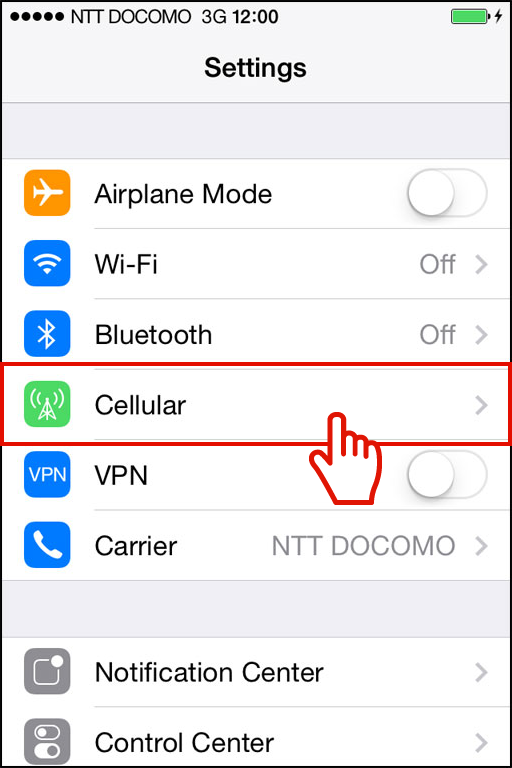 If you buy a capacity of 2GB one, you can use the local 3G/ LTE network. How convenient! 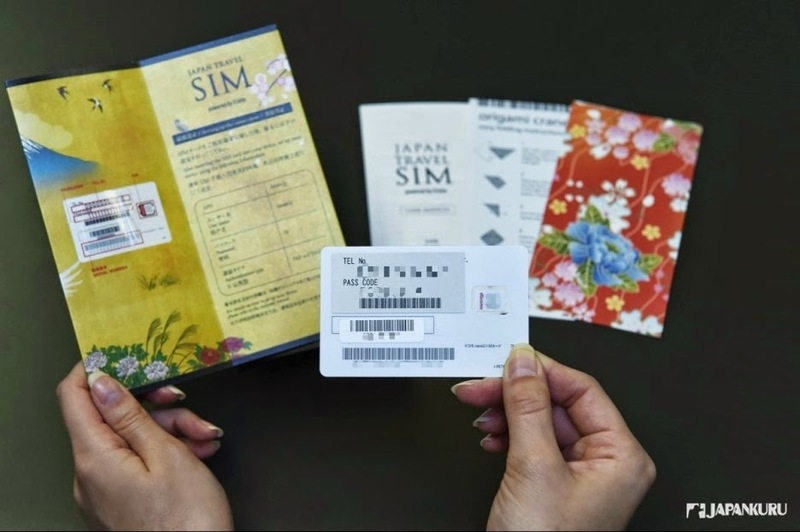 where can we buy the SIM card? 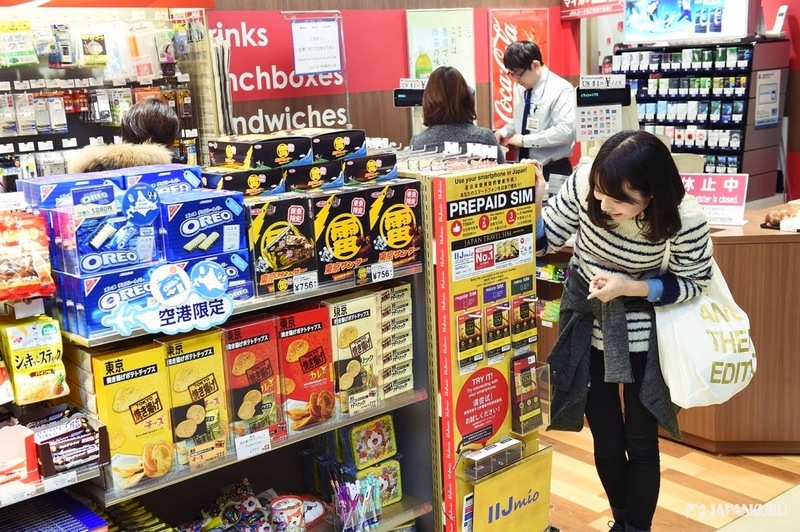 Of course, you can buy it in Narita Airport! 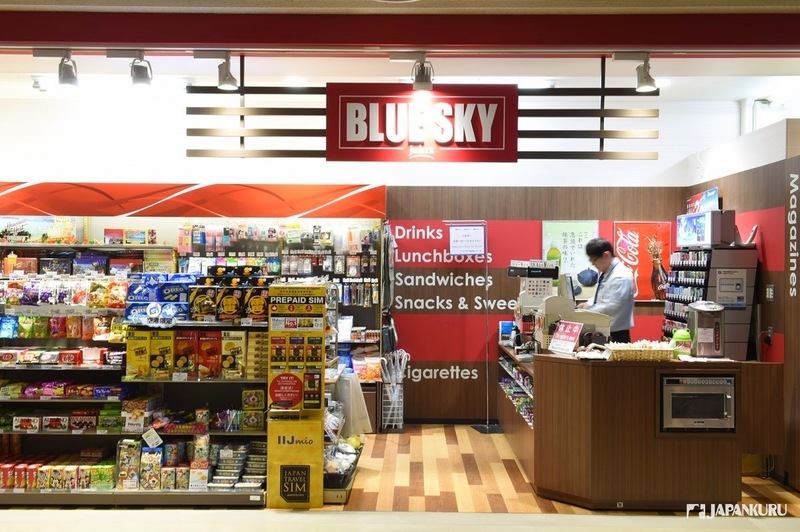 We can buy it at "BLUESKY, " a convenient store located at the lobby of the airport! 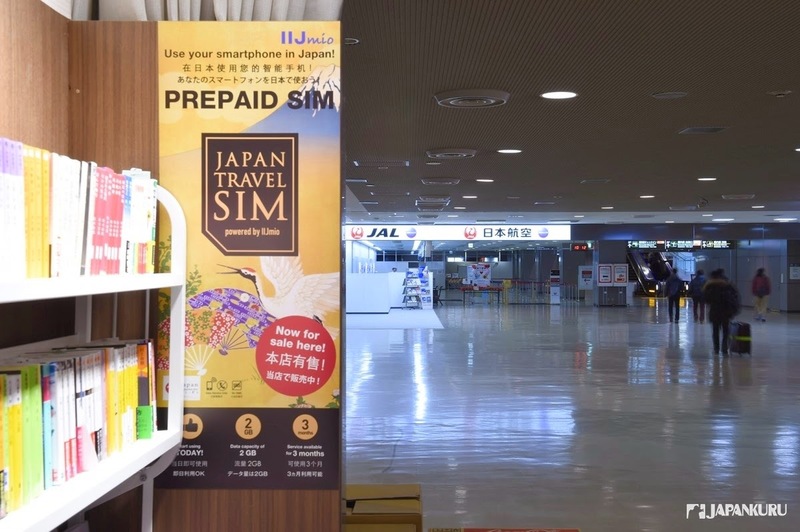 Can you see the big vertical banner clearly having the word "SIM" written is hanging at the entrance of "BLUESKY" ? Okay!!! 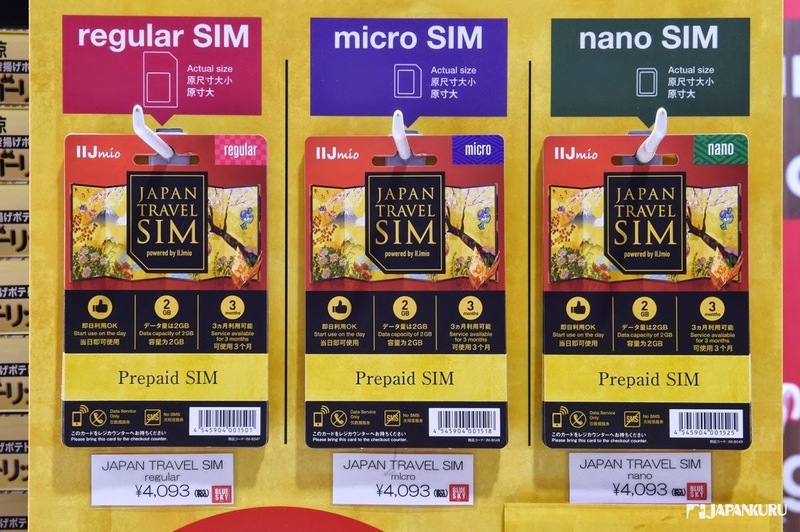 Let us find the JAPAN TRAVEL SIM then!!!! Oh! Here you you!! 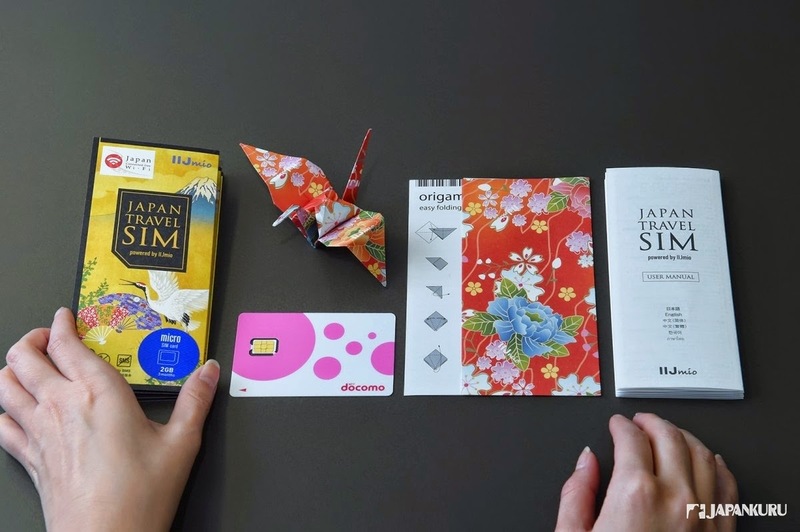 JAPAN TRAVEL SIM!! Got you!!!! Let's take a look at the explanation! You can use immediately after purchase. for different types of mobile phones. It seems very convenient, but can it really connect to the Internet? This is the sample for testing! 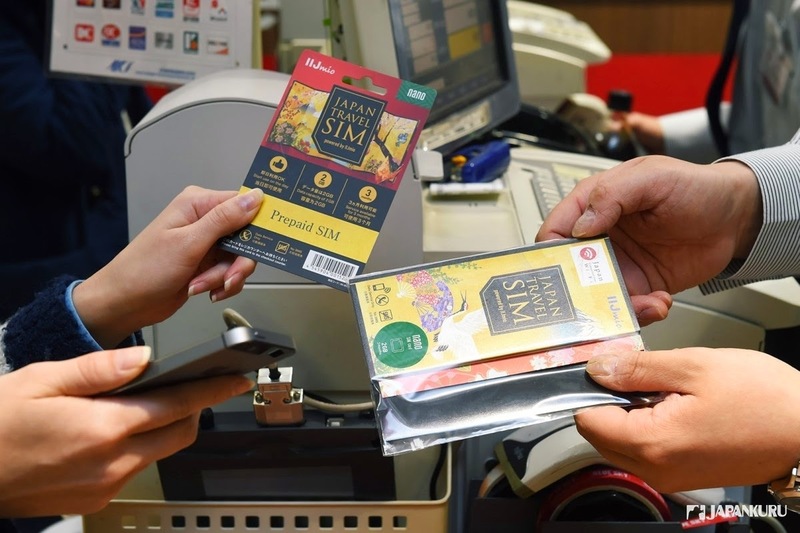 Let's try the sample SIM card to see if it can really connect to the internet. Wow!!! It can really connect to the Internet! Wait!! 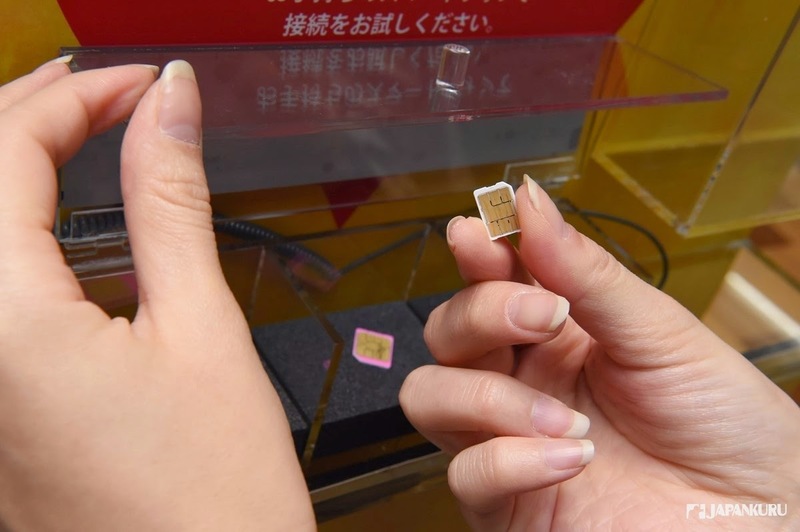 It is just a small SIM card. Why it is in an unexpected package size? We are surprised when we open it! 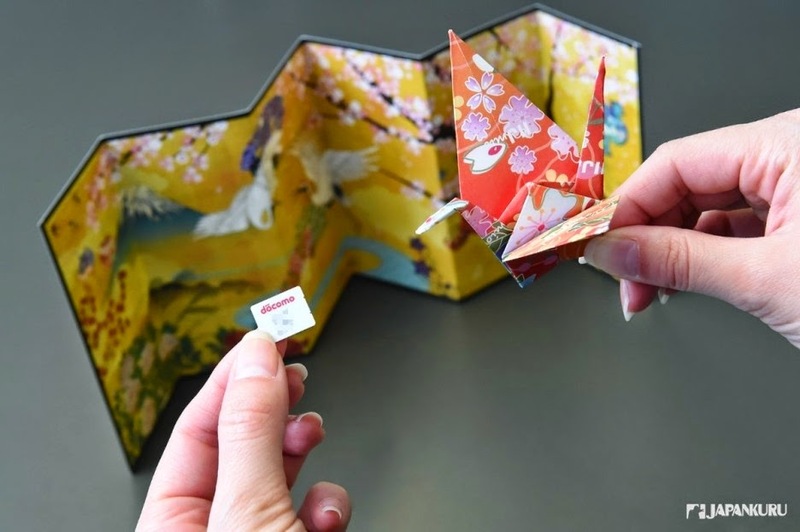 there are also a little folding screen and an origami paper. Okay! 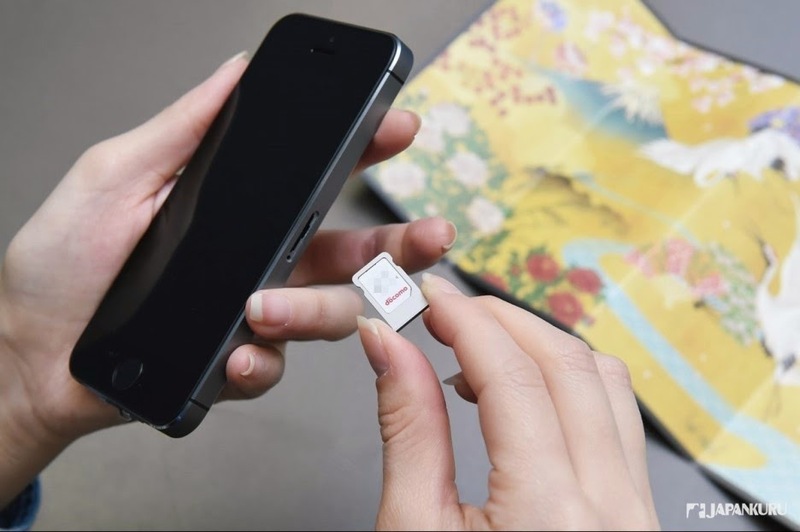 Let's take a look at the SIM card! 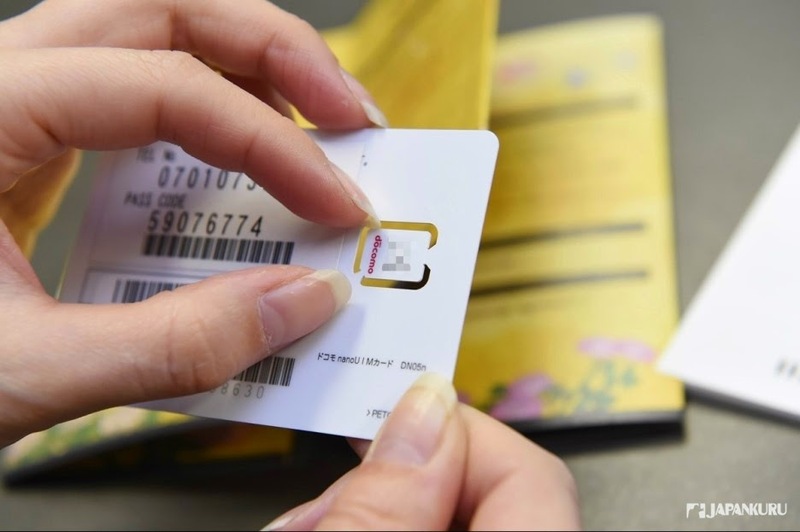 On the SIM card, a telephone number and pass code are written. 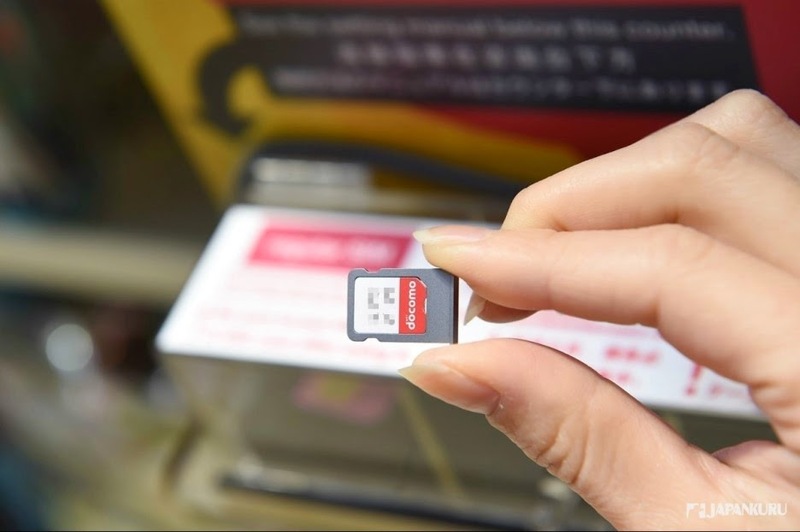 Take out the small SIM card carefully! 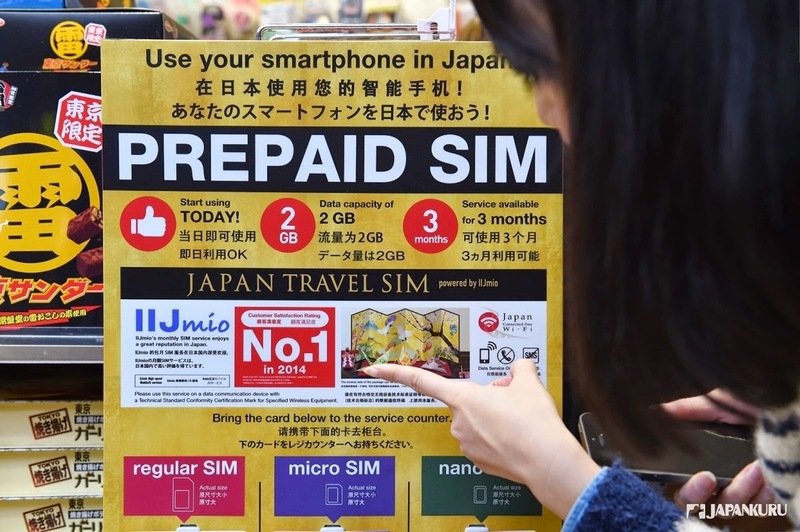 Remember to turn off your smartphone before changing the SIM card. 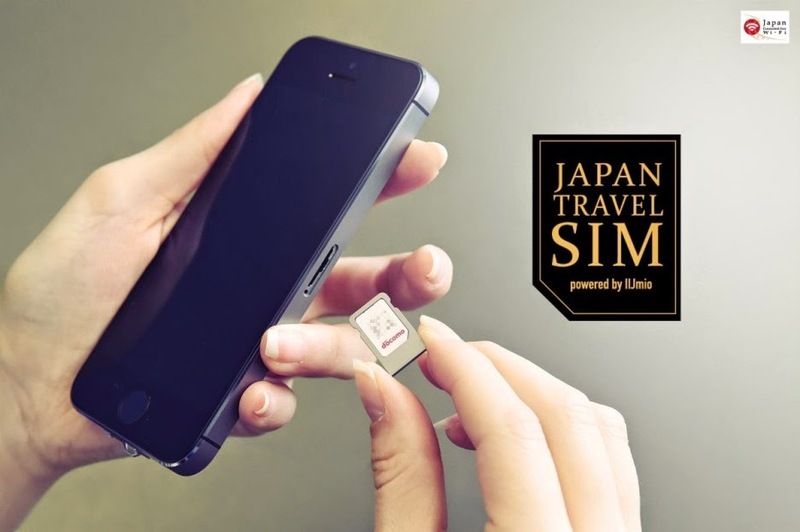 Adapter of nano SIM is required for the SIM card of iPhone. 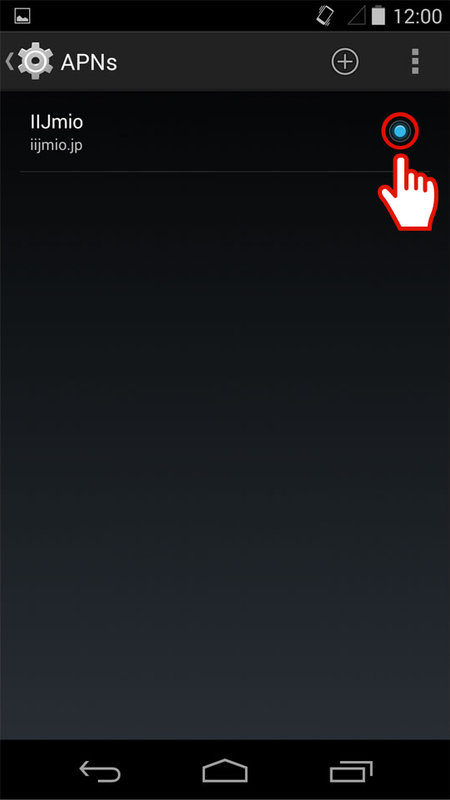 For Android, Just open the undercover and insert the SIM card! Don't forget to turn off your phone in advance. Okay! 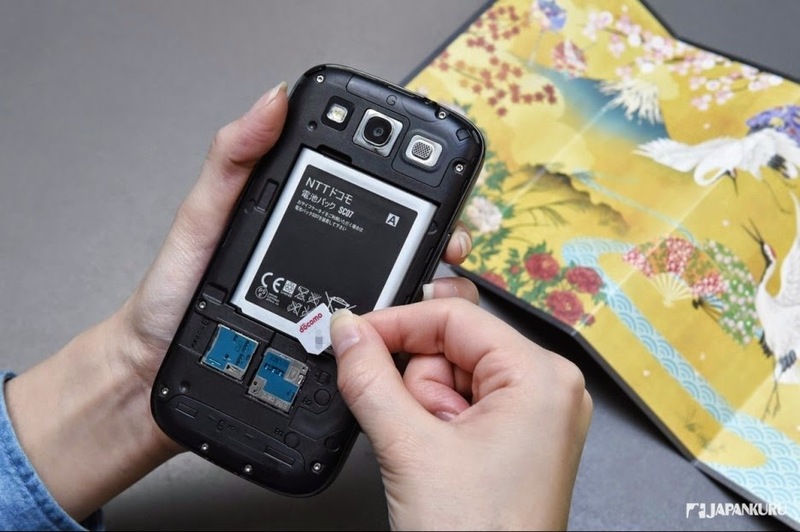 Let't follow a few steps after inserting the SIM card. First, in the case of iPhone. Find "Settings" on the meal, then follow the steps as following. 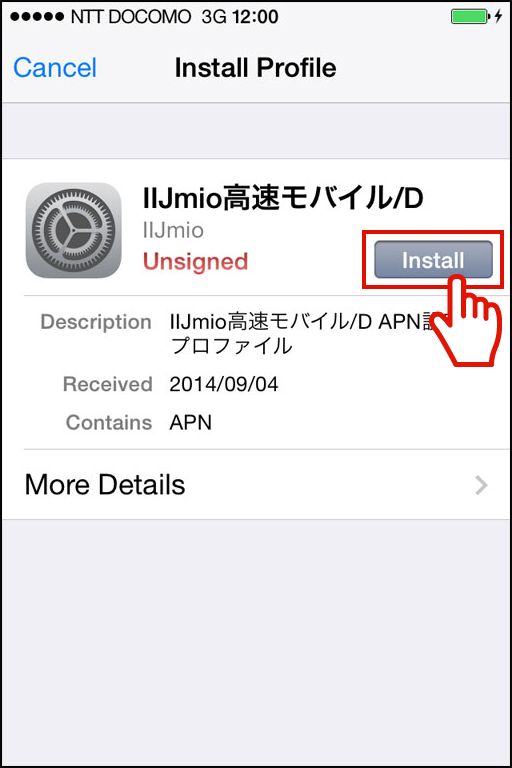 Next is to set the APN. here is another method for you! But this method requires connecting to internet. You can try it at airport or hotels that have free Wi-Fi connection. please continue the following steps. You won't be in trouble if you follow all the step correctly! Next is for Android users. For details, just check the instruction manual! but all are simple steps huh! Don't you understand how happy to be able to access to internet any times anywhere! Yeah!! 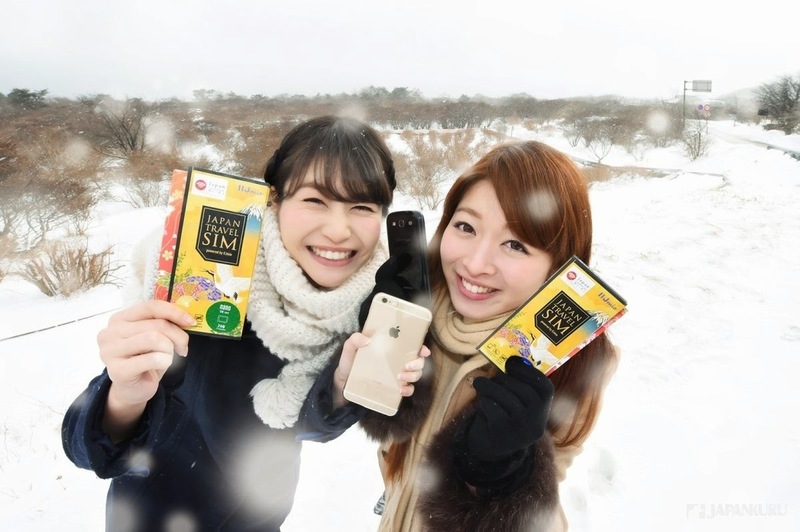 Let's upload our picture in the snow to facebook! 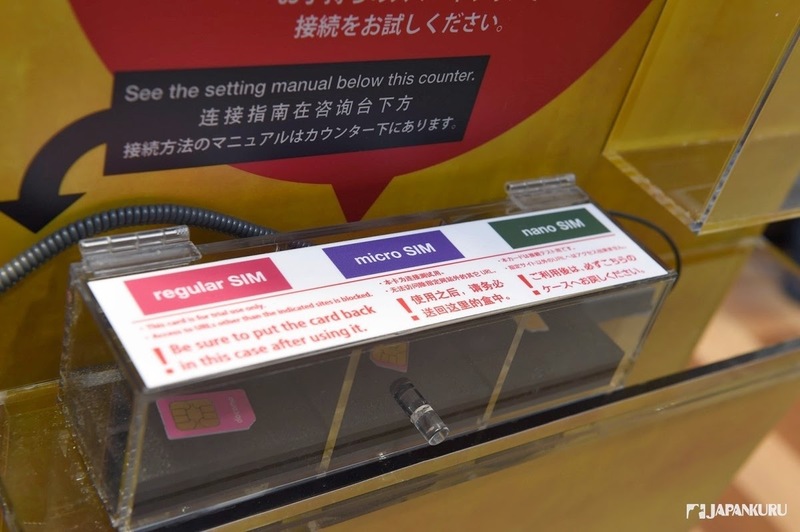 How convenient of having a SIM card! We have been seriously influenced by the convenient of internet in this network era. we can't live without a smartphone in today's society! to make a convenient atmosphere for yourself? 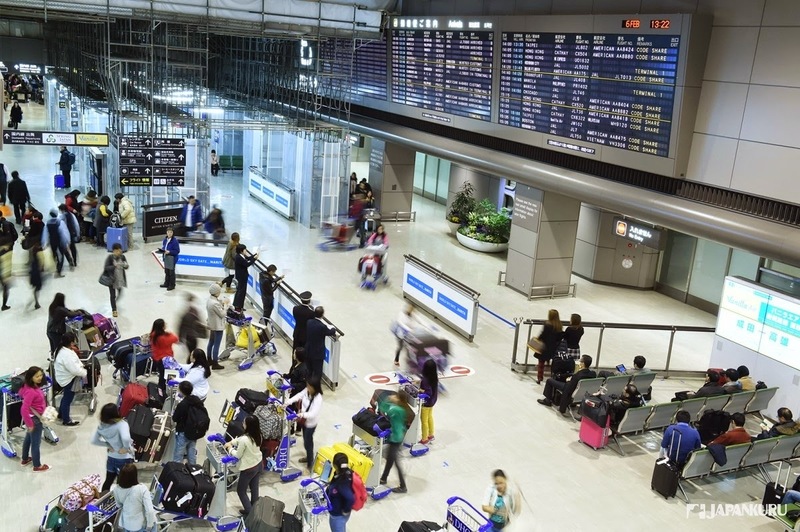 Your post is valuable, informative and useful for travellers. I am impressed with your article. 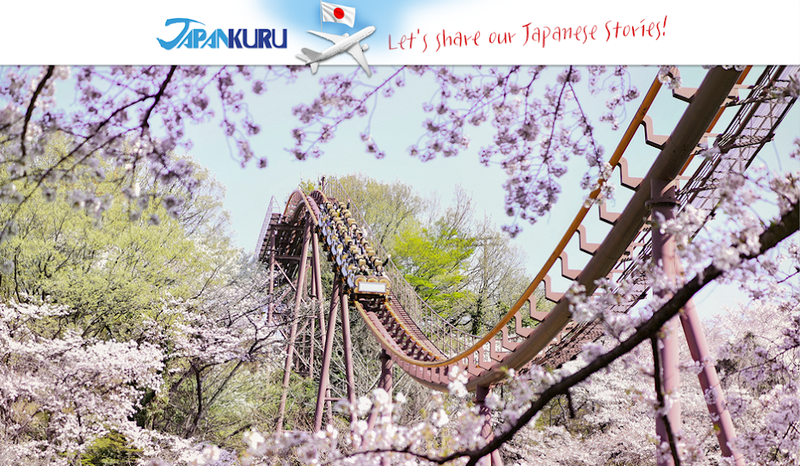 We'll keep this as reference for future visit in Japan. Cheers!